Astor Berning is a Trusted Supplier of all Hog Rings, Hog Ring Pliers & Hog Ring Tools in South Africa. We are a comprehensive reseller and supplier of the most trusted hog rings and hog ring tools on the market. From the smallest manual hog ring tools to crafted pneumatic hog ring tools, we can supply you with the tools you need. 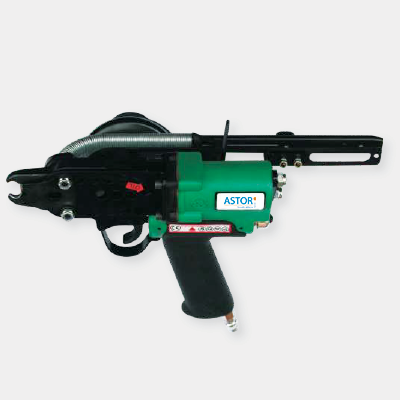 We also offer comprehensive after-sales maintenance for all pneumatic hog ring tools when required. What is a hog ring and how does it work? A hog ring is a split metal ring usually with bevelled points that is often used as an upholstery fastener. Hog rings are firm, durable and pliable, and when bent around two items, holds them firmly together. Hog rings are used in many industries but specifically in fence installation, upholstery, fashion, or any manufacturing industry that requires a clamping or fastening strategy. Hog Rings are the perfect tool when manufacturing, installing or repairing fencing. 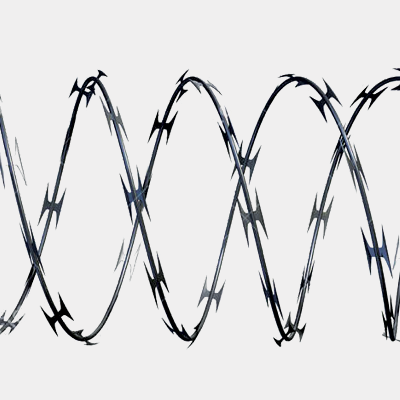 They link the straining wire which keeps the fencing taut and secure. Hog rings are also highly sought after in the food industry. This is because they are used as packaging fasteners for closing and sealing bags i.e. ice bags. Hog rings are used in the bedding and mattress industries because they are used to secure the insulator and flange material to the innerspring unit. 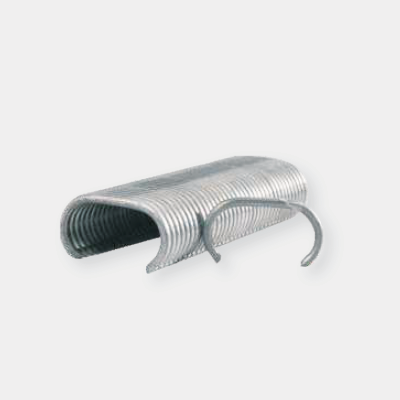 Hog Rings are the perfect tool when manufacturing, installing or repairing fencing. They quickly and easily link the straining wire to the fencing which keeps the mesh taut and secure. If you are looking to purchase hog rings, then you’ve come to the right place. Astor Burning supplies its clients with a comprehensive supply of hog rings in many different sizes and specifications. Astor Berning can assist you in the supply and maintenance of all hog ringers, whether they are pneumatic or manual hog ring tools. Ensure that you purchase the correct hog rings depending on your needs.